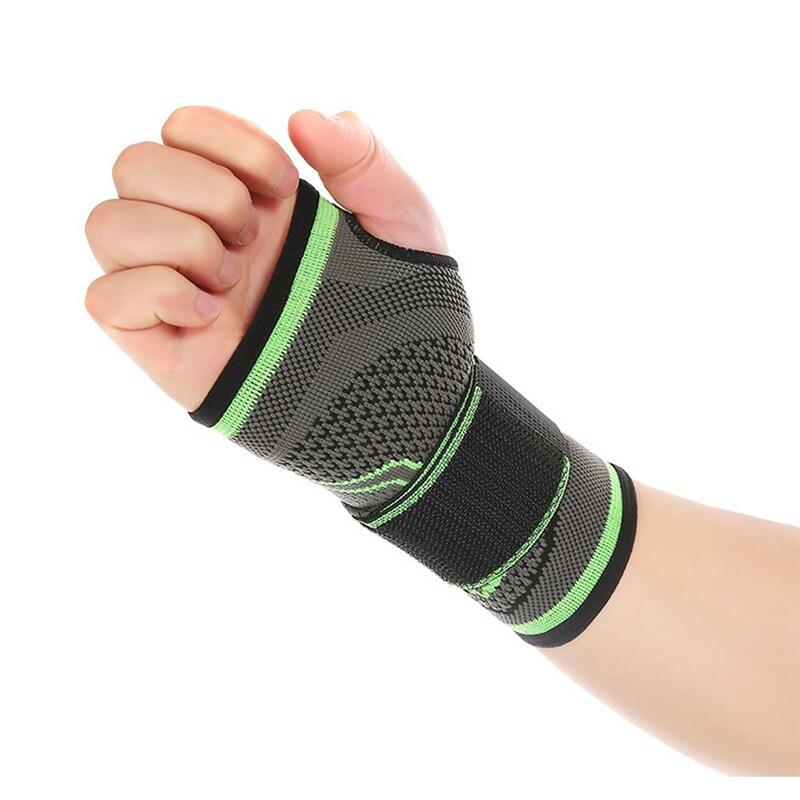 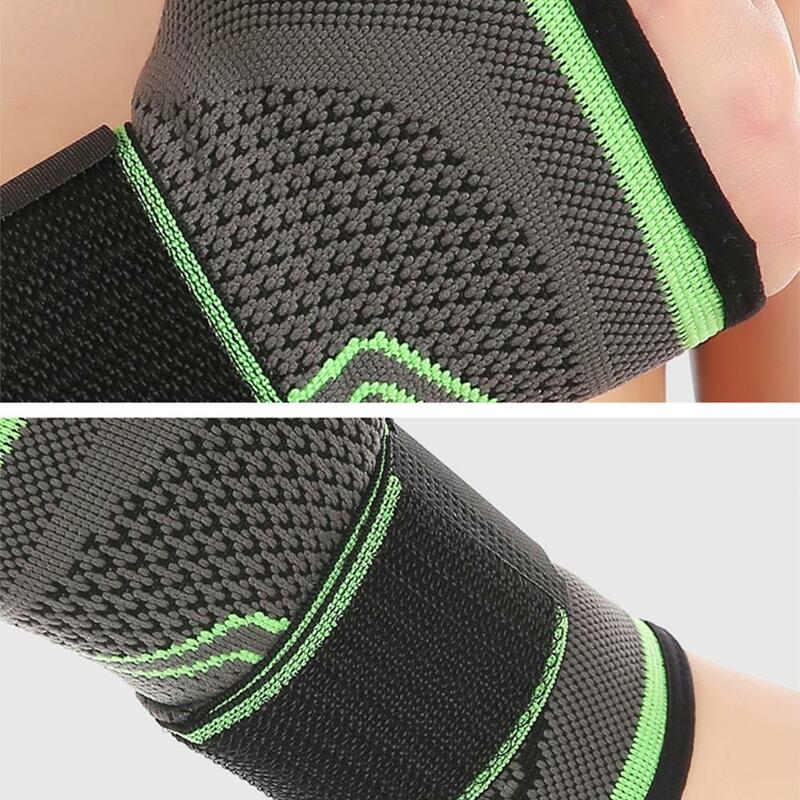 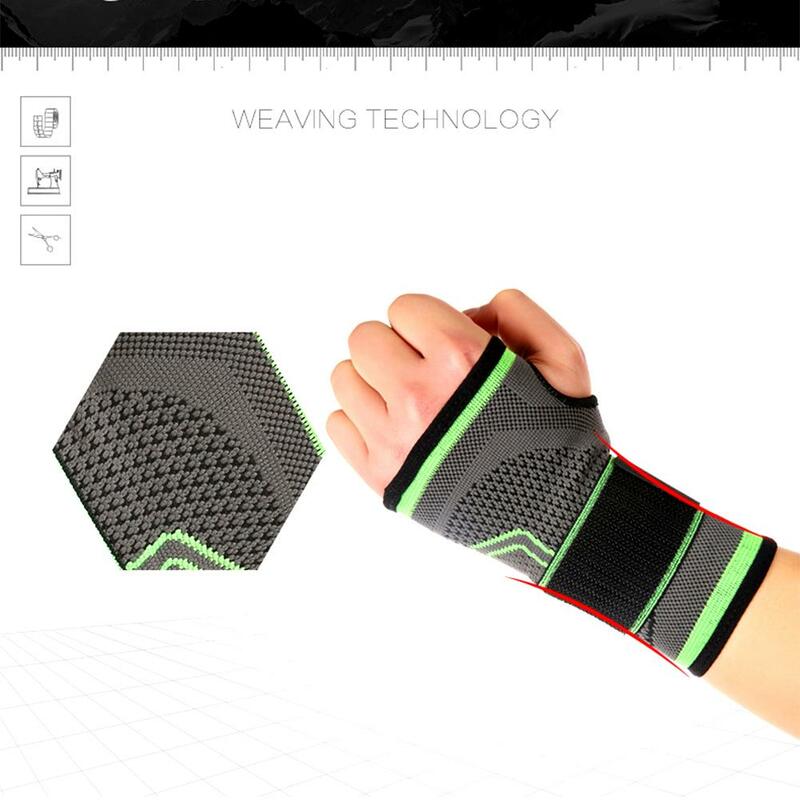 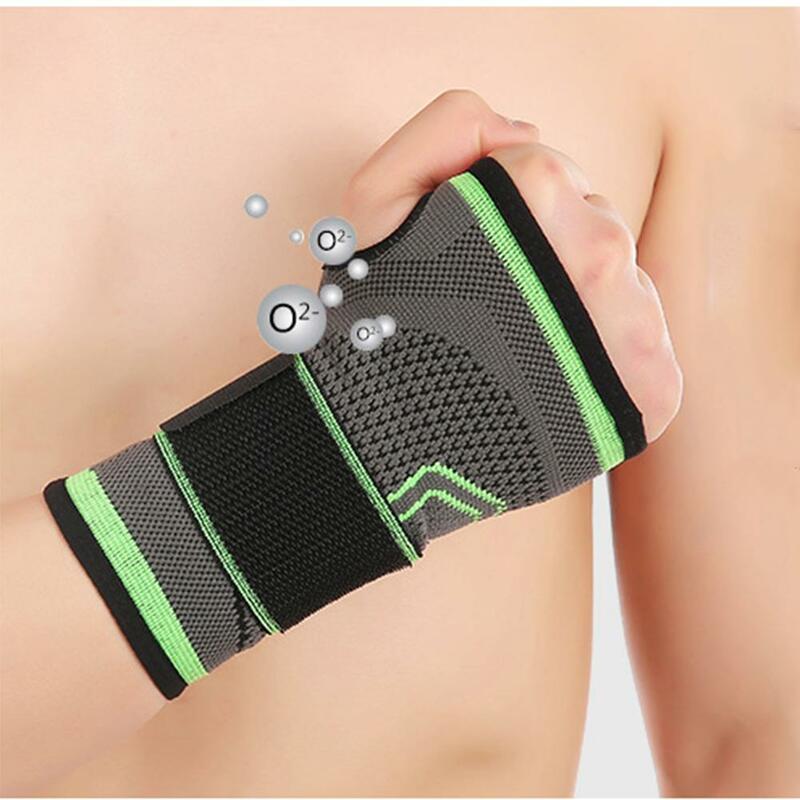 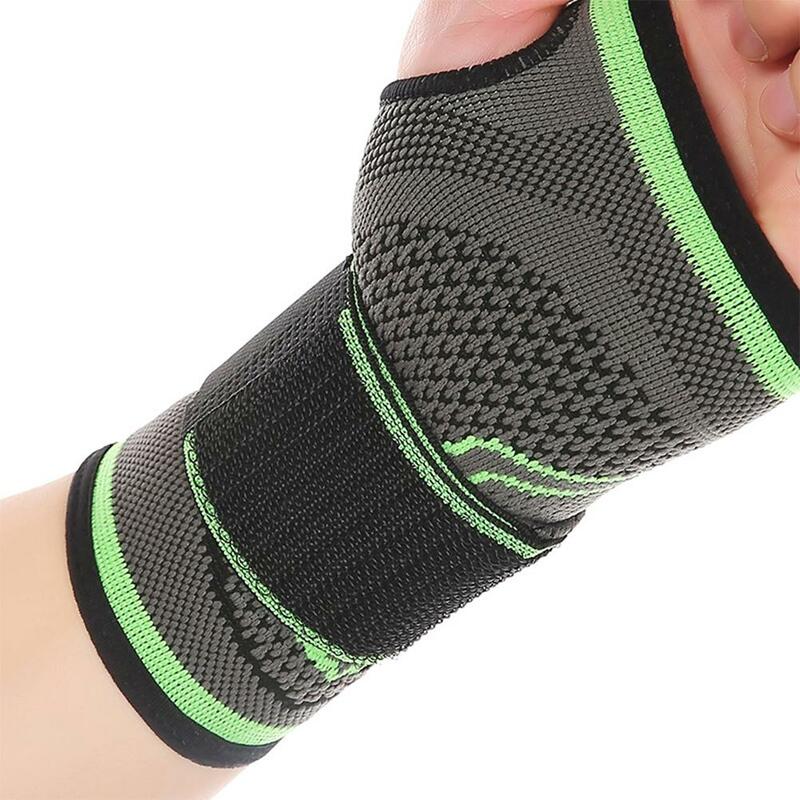 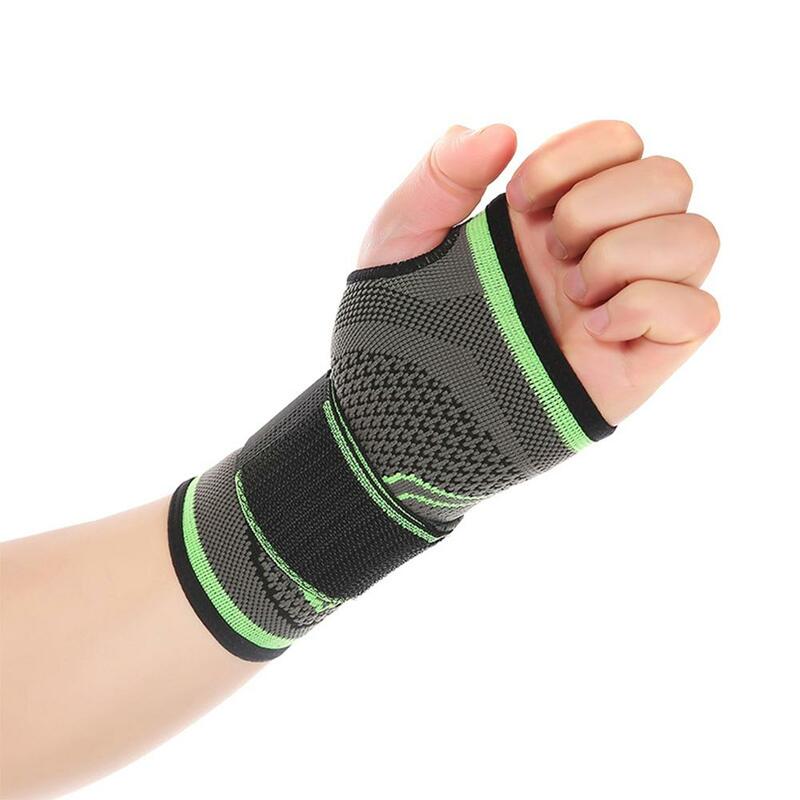 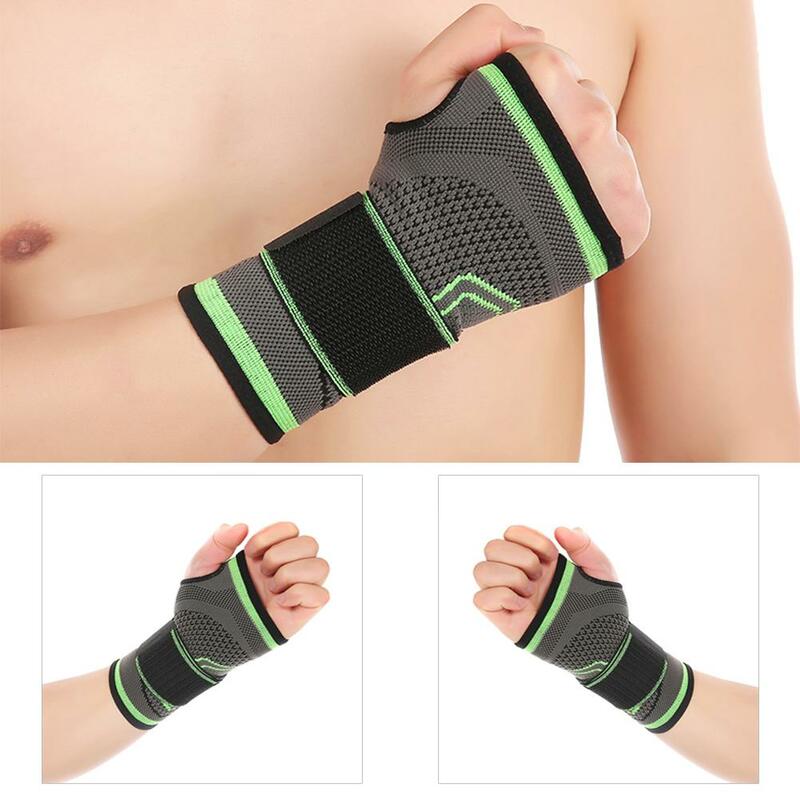 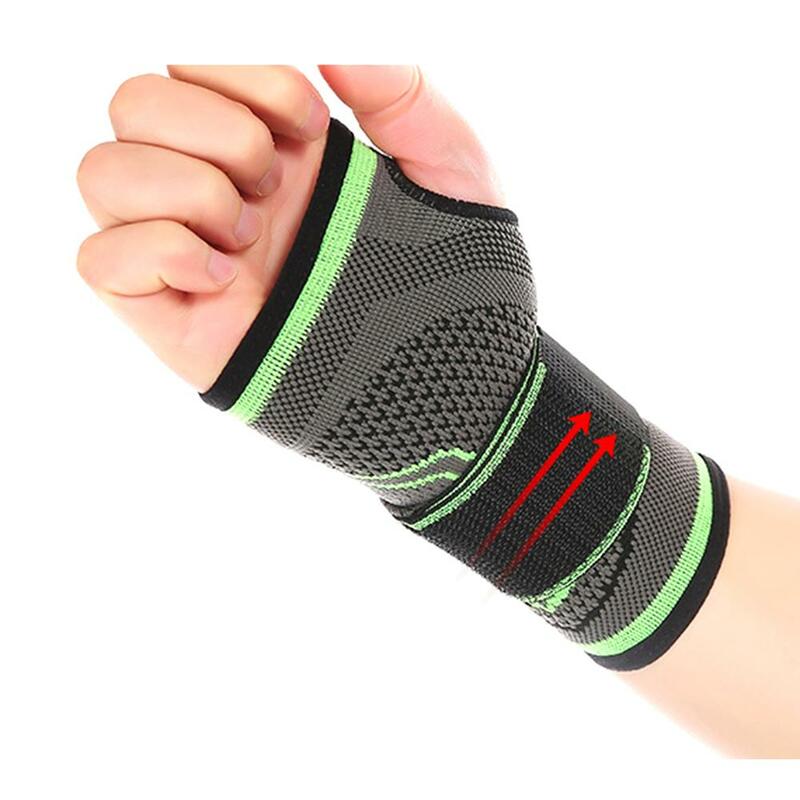 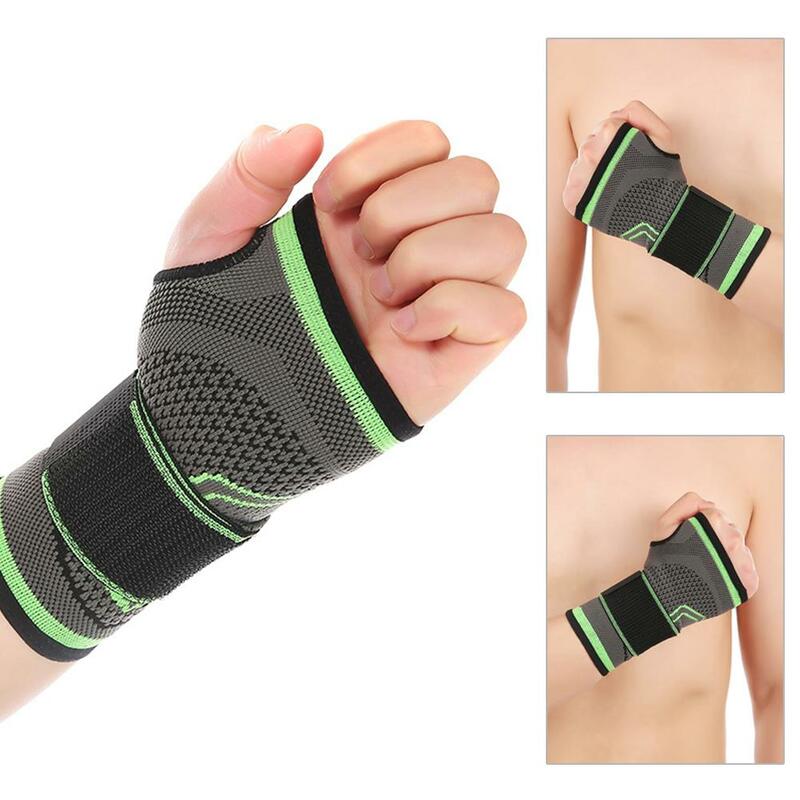 Can be adjustable,360 degrees sport protective, pressure bandage, double pressure. 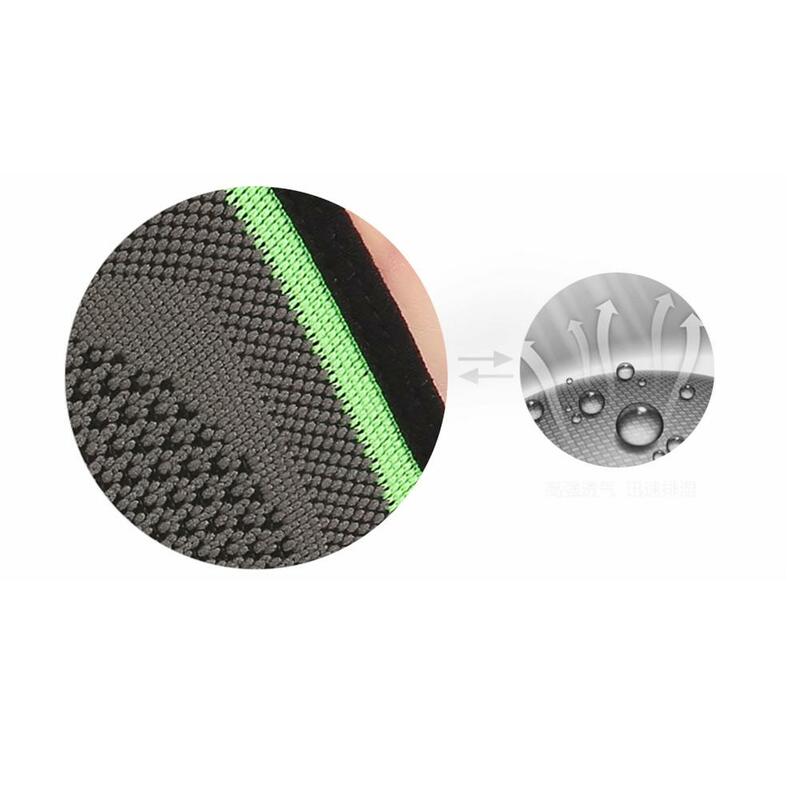 1.Please understand because of the light irradiation or computer display difference, so I can&apos;t guarantee photos and real color is 100% the same. 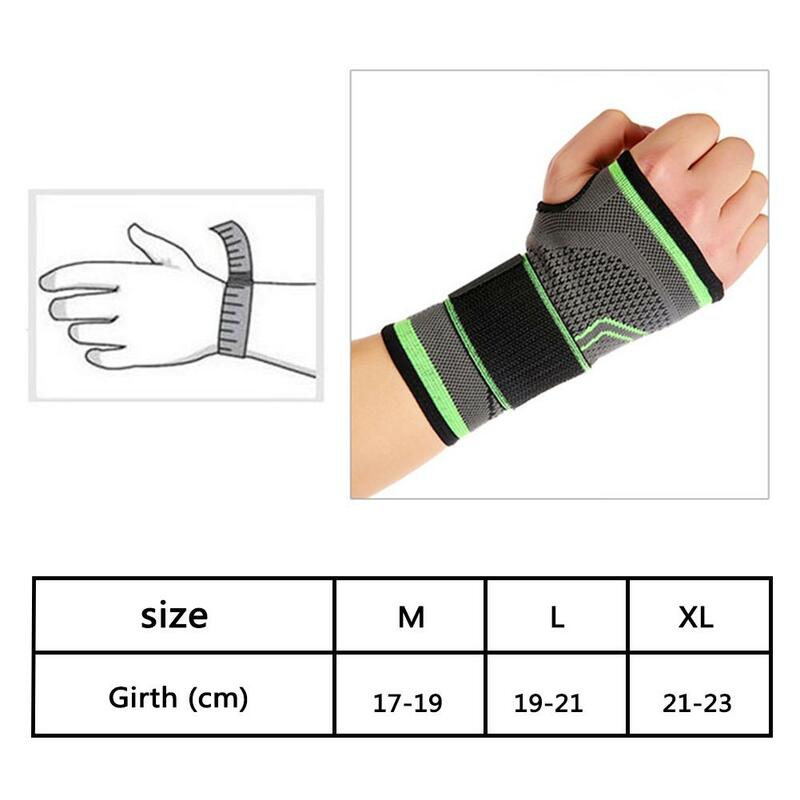 2.Please allow 0.1-0.3cm differences due to manual measurement, thanks.